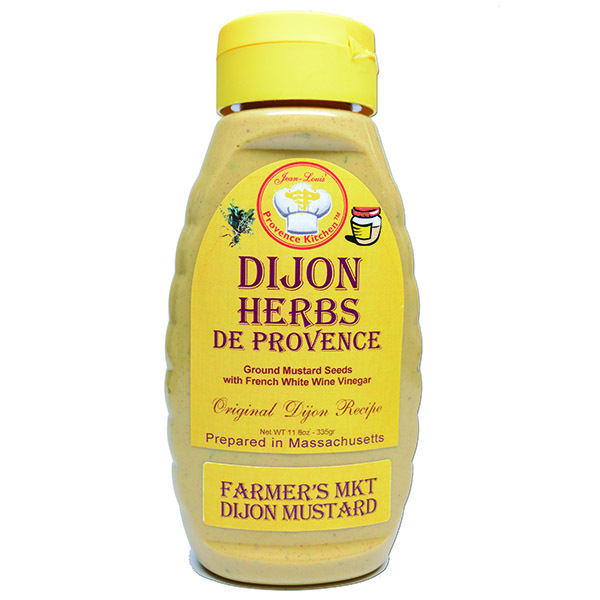 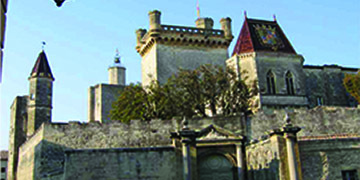 Provence Kitchen® Dijon Mustard is made in Dijon, France using a 300 year old French tradition with spring water, mustard seeds, vinegar, Sea salt & citric acid (preservative). 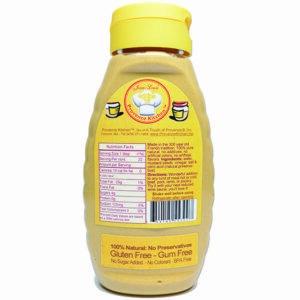 It is guaranteed 100% Pure Natural, with no preservatives, no artificial colors, and no artificial flavors. 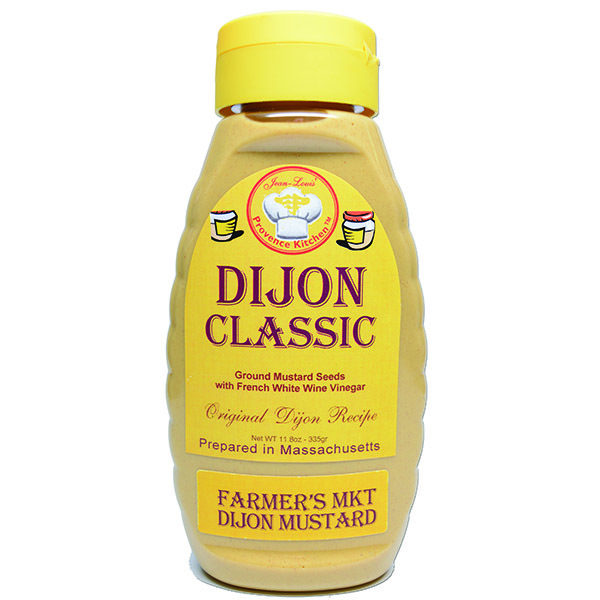 Because it is made with vinegar it helps digestion by cutting down the amount fat found in most every meat or poultry. 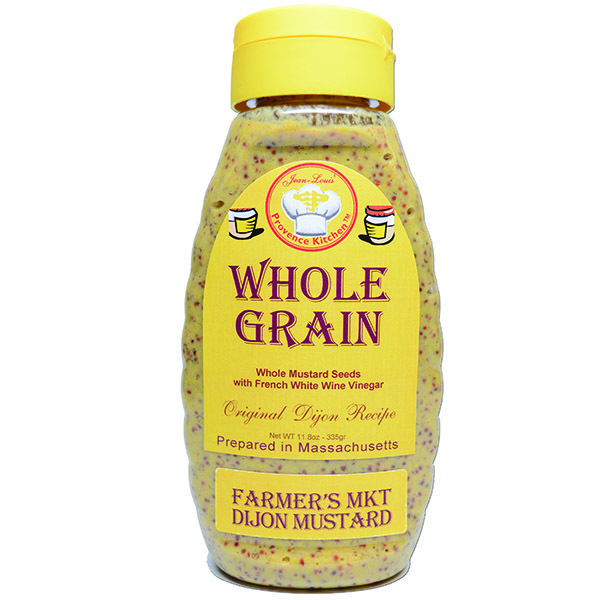 It is also a wonderful companion to many types of sauces. 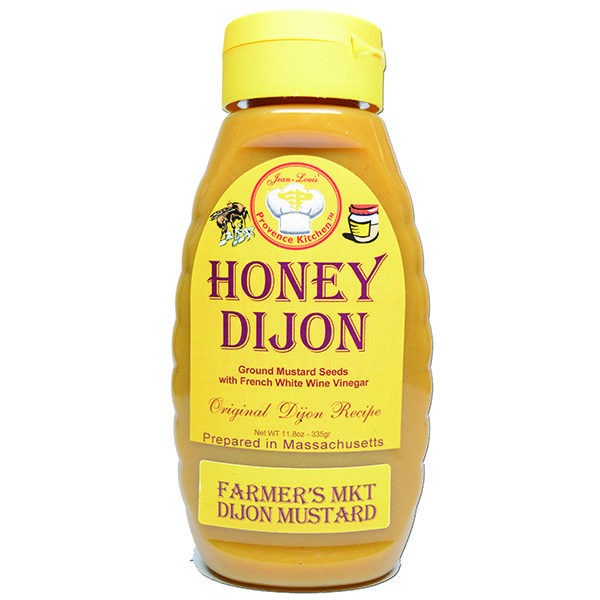 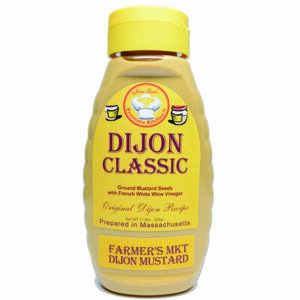 Avoid the imitation, get the real Dijon Mustard from us.